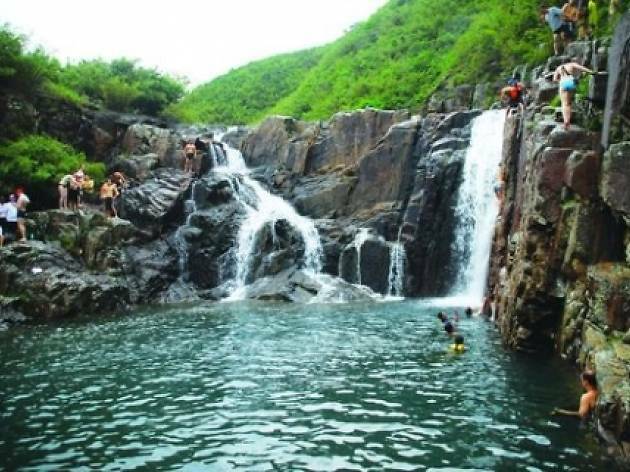 One of the few clean freshwater river pools in Hong Kong, Sheung Luk Stream is located just beyond the beachside village of Sai Wan. It’s an easy one-hour hike from the village with decent views overlooking the High Island Reservoir along the way as the trail wraps through the East Country Park. You’ll pass through three small basins before reaching a deep –trust us, it’s very deep– river pool. 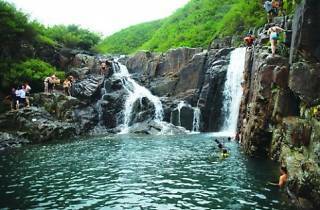 For those looking for a thrill, you can cliff jumping into the rock pool or take in a lazy day and picnic on the surrounding rocks.